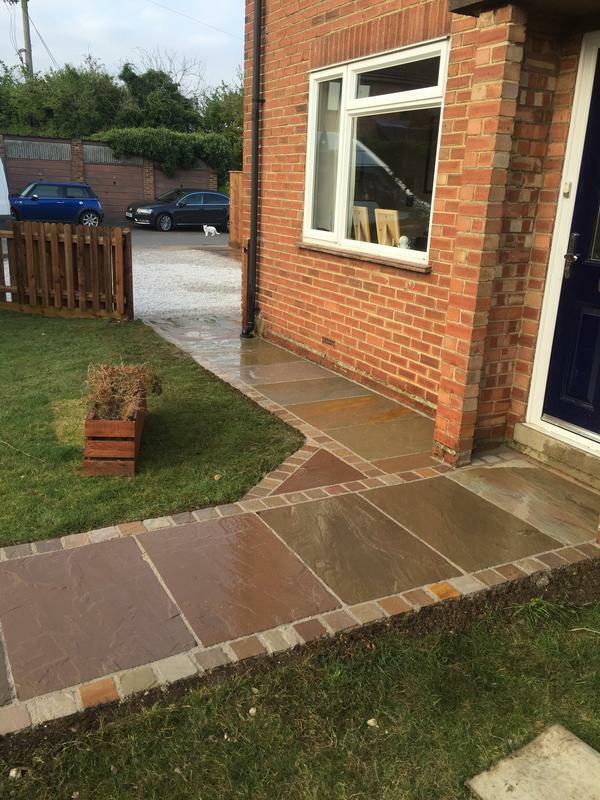 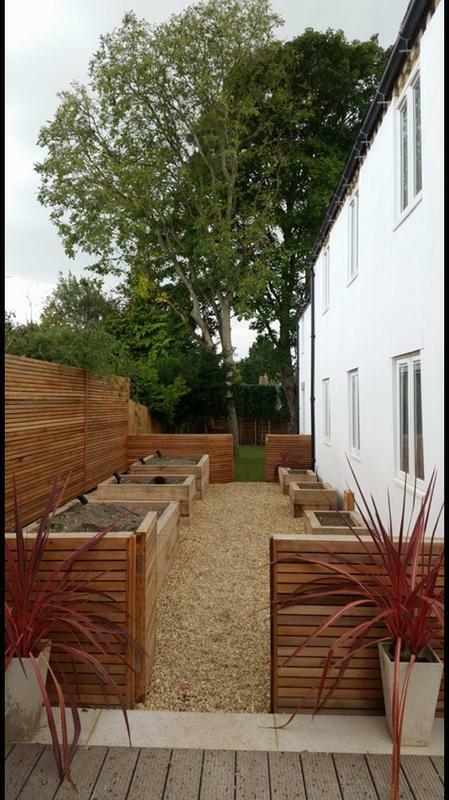 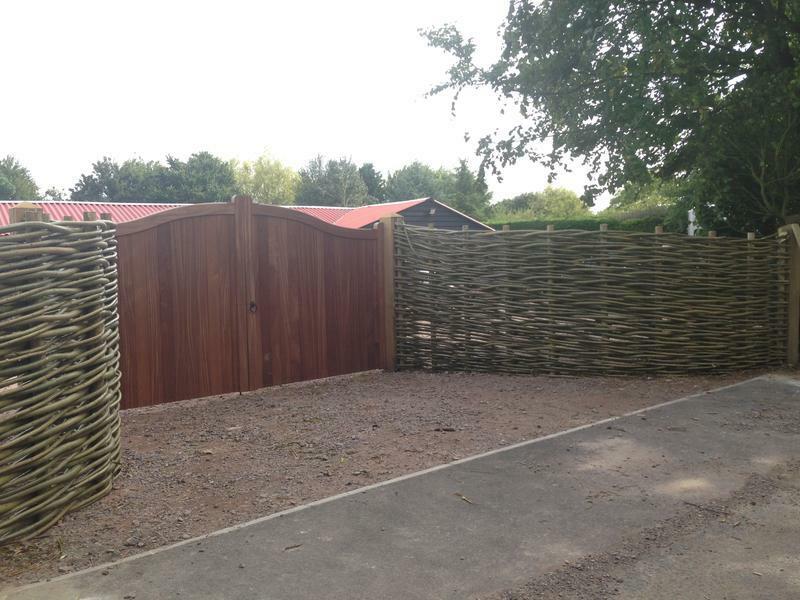 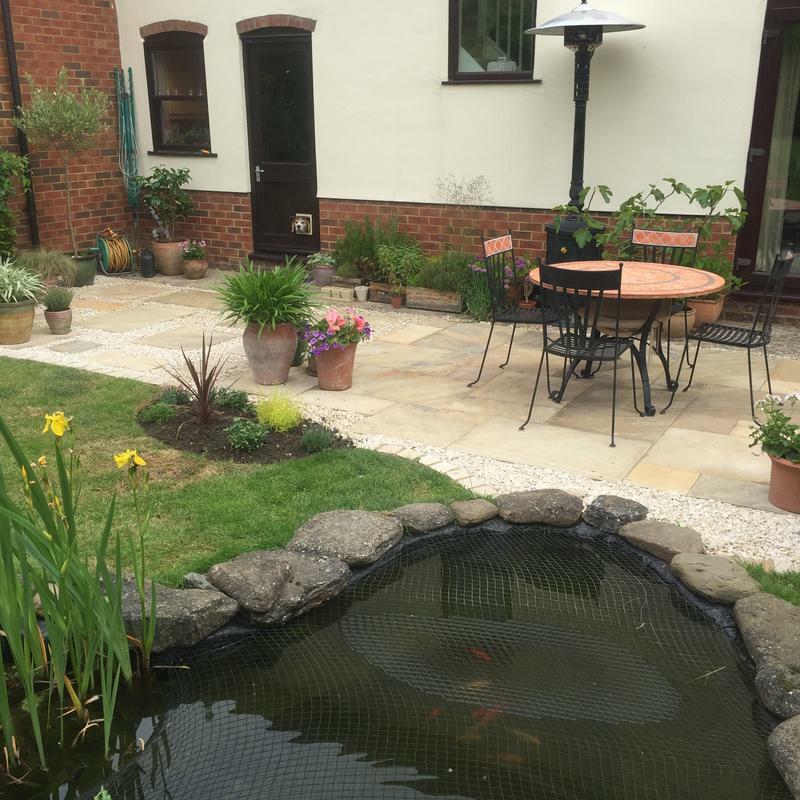 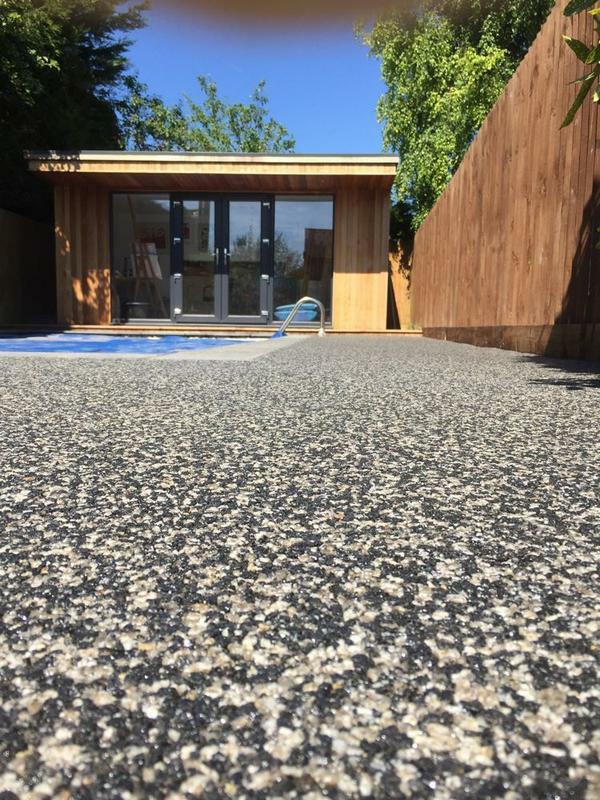 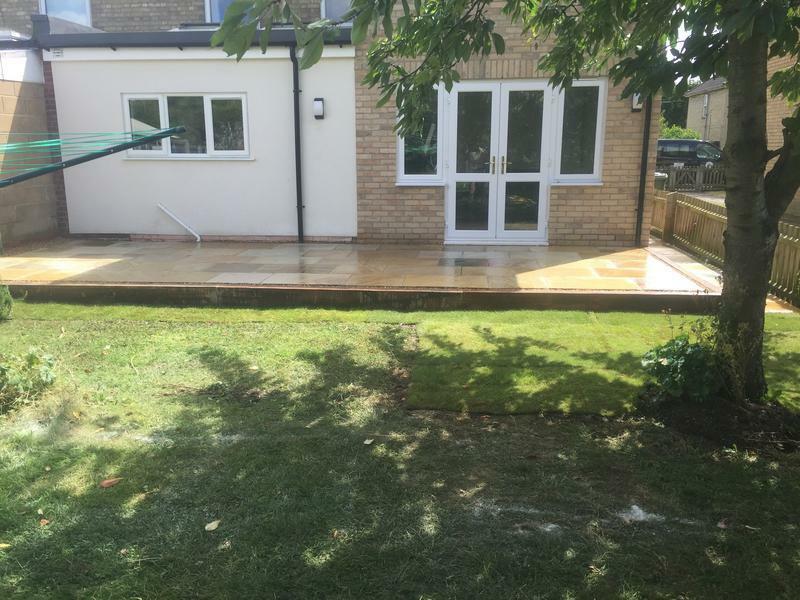 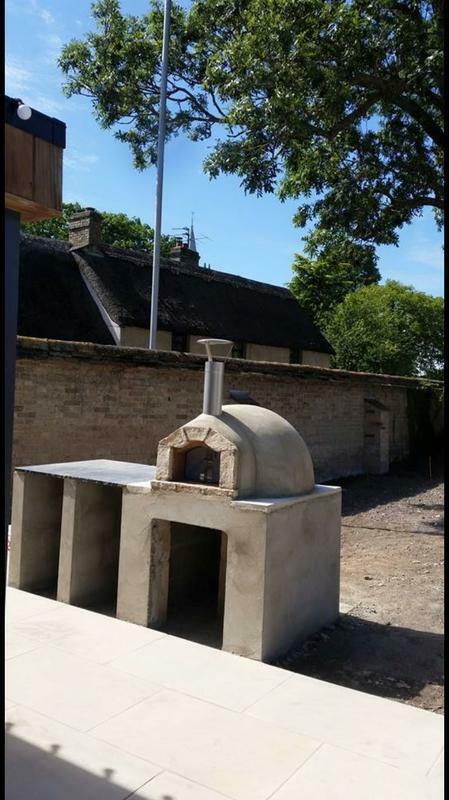 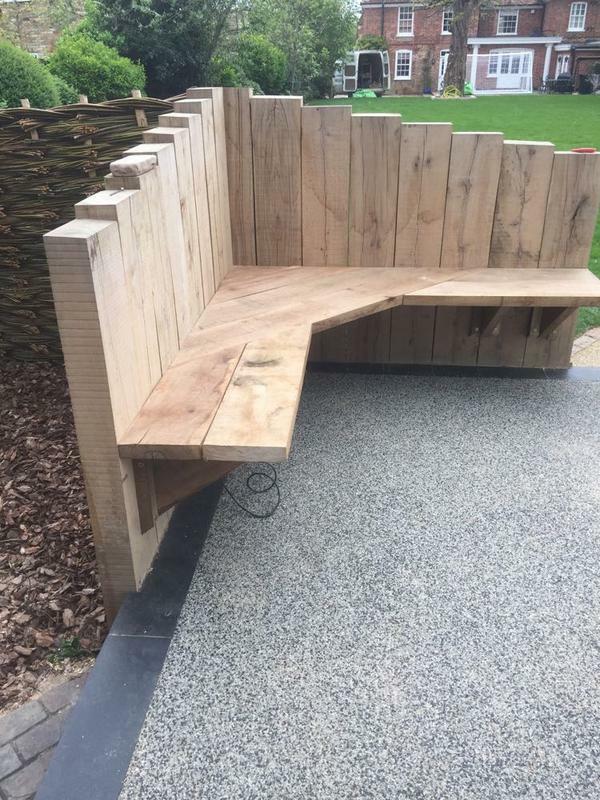 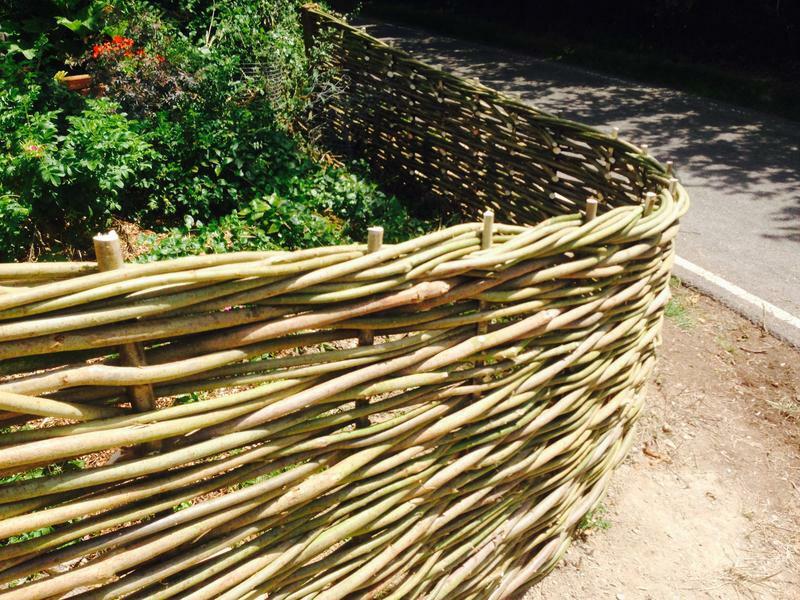 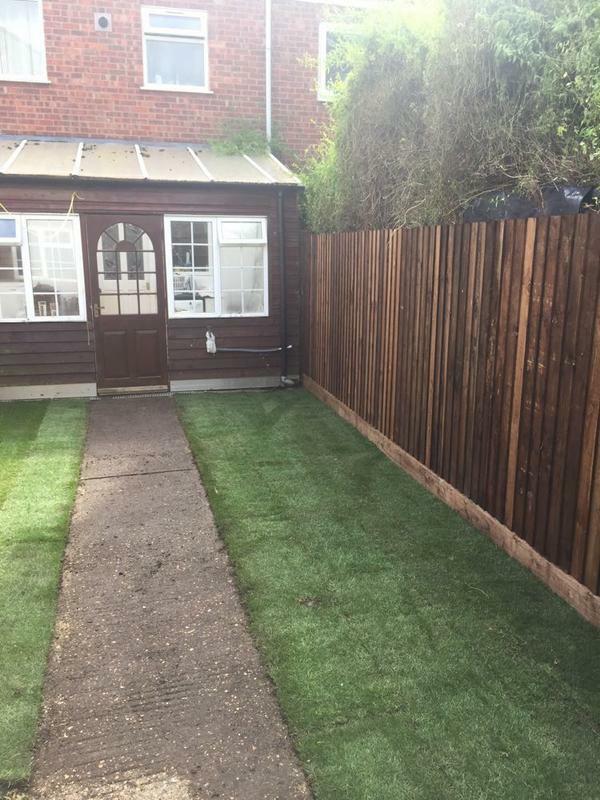 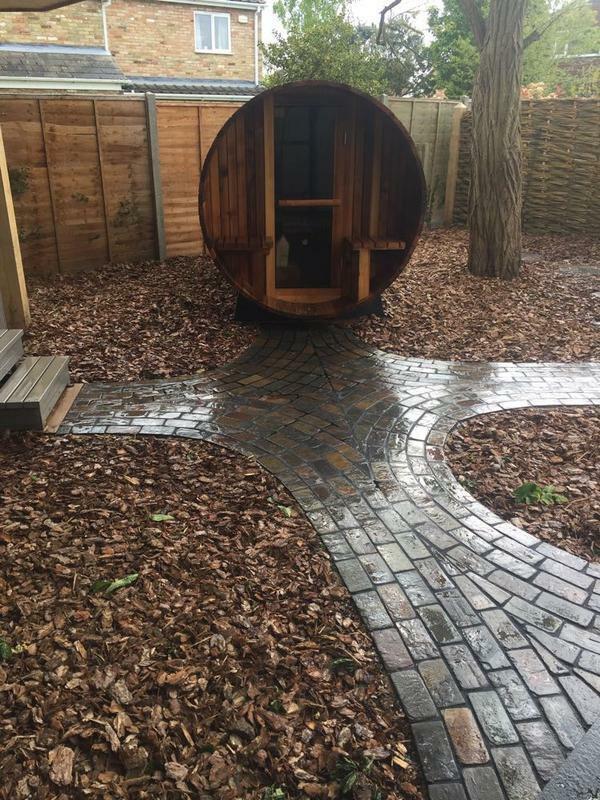 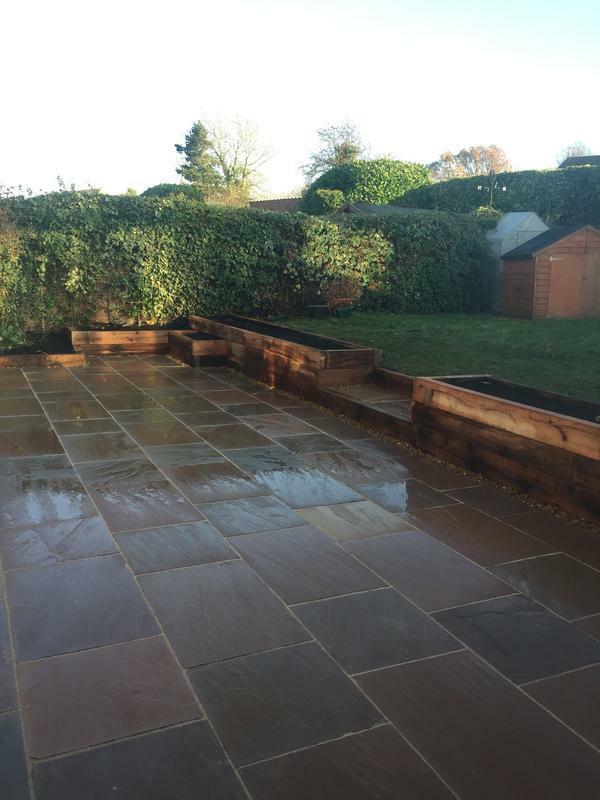 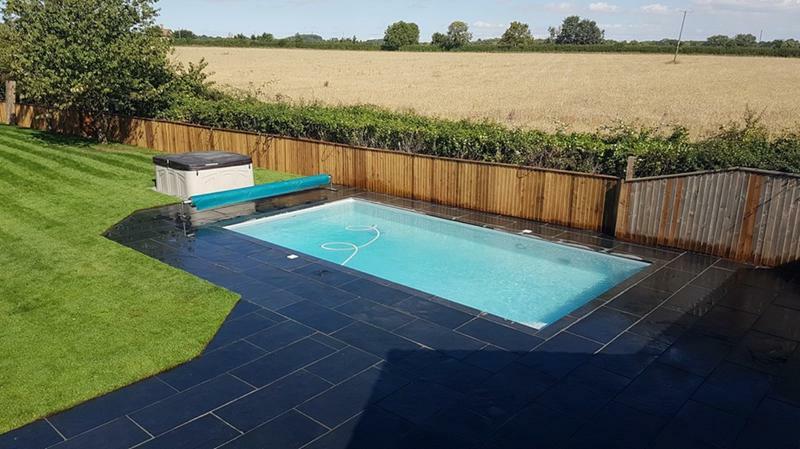 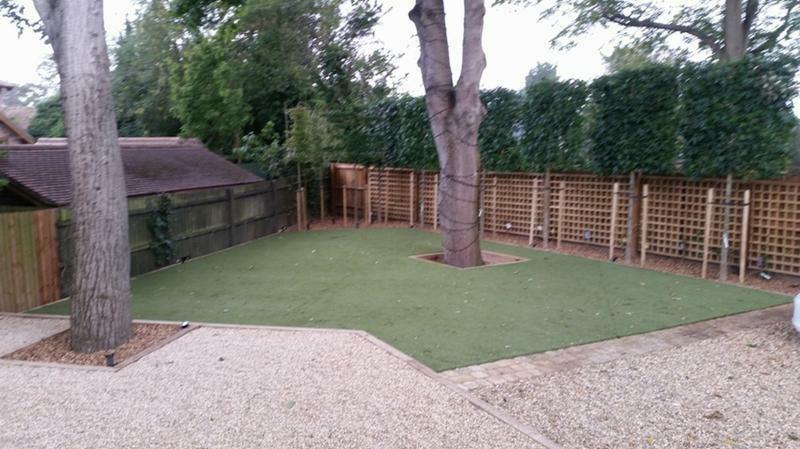 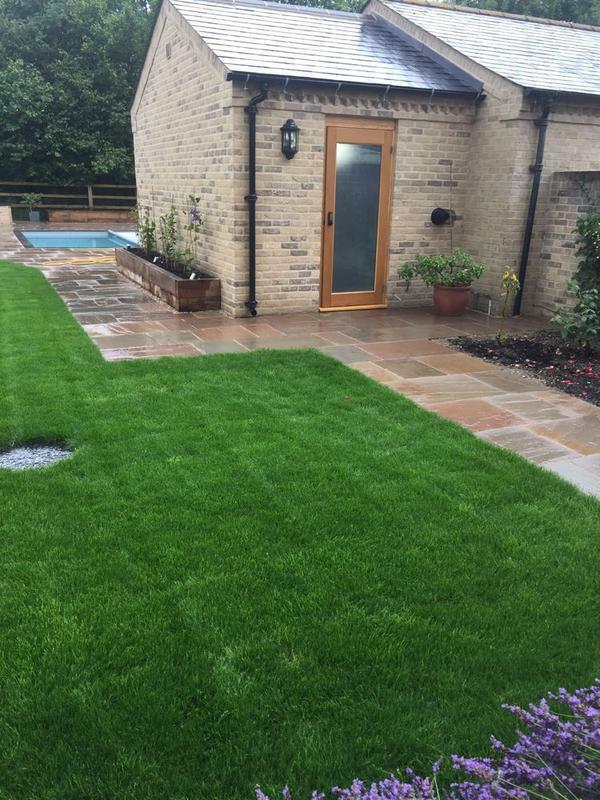 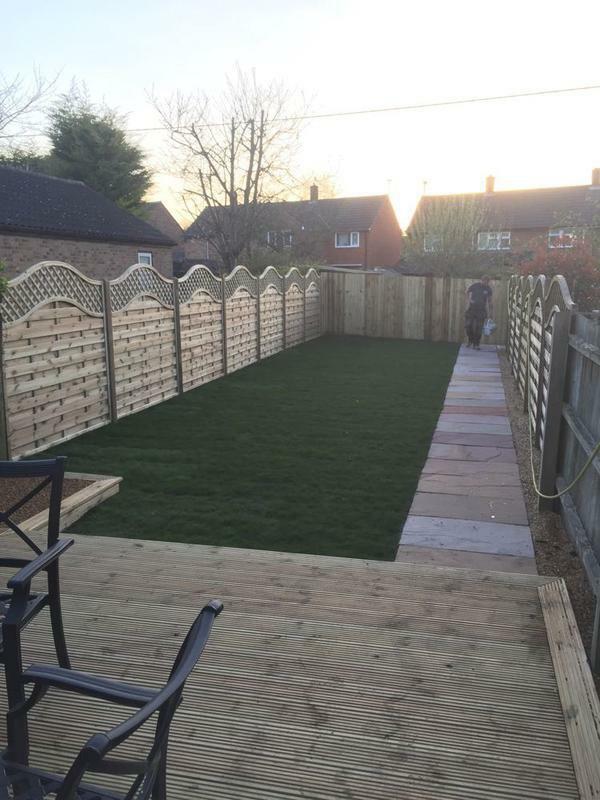 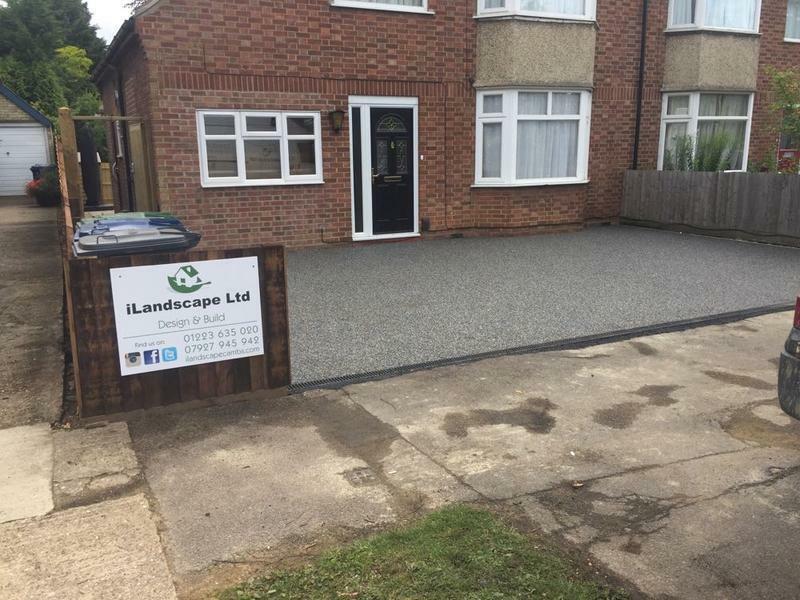 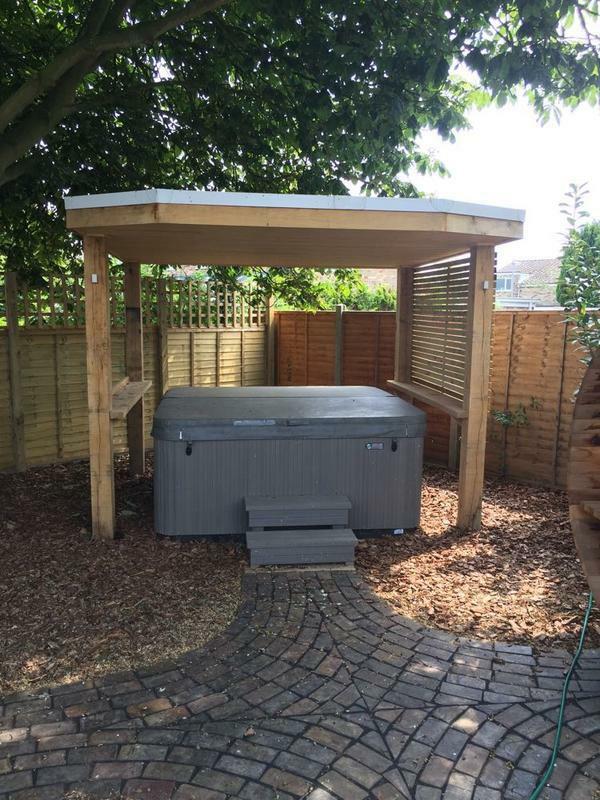 iLandscape Ltd is a family owned and operated business based out of Comberton, Cambridge. 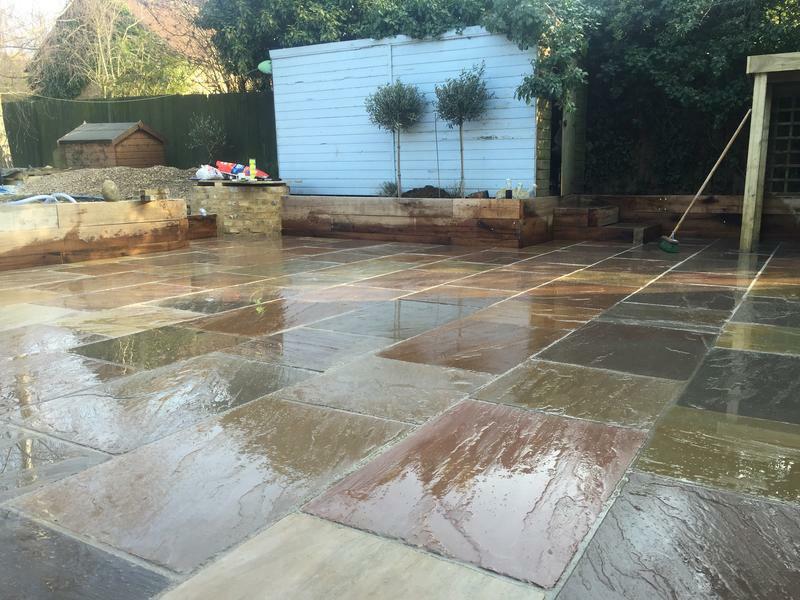 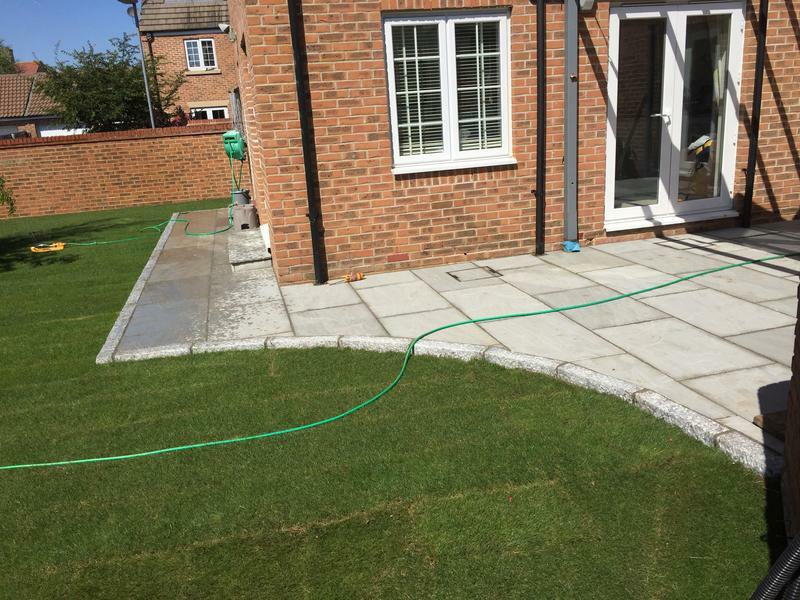 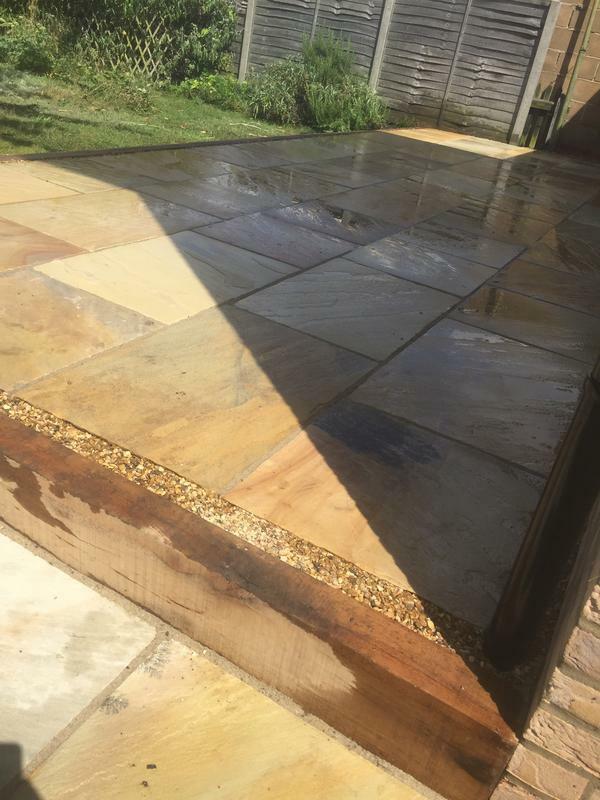 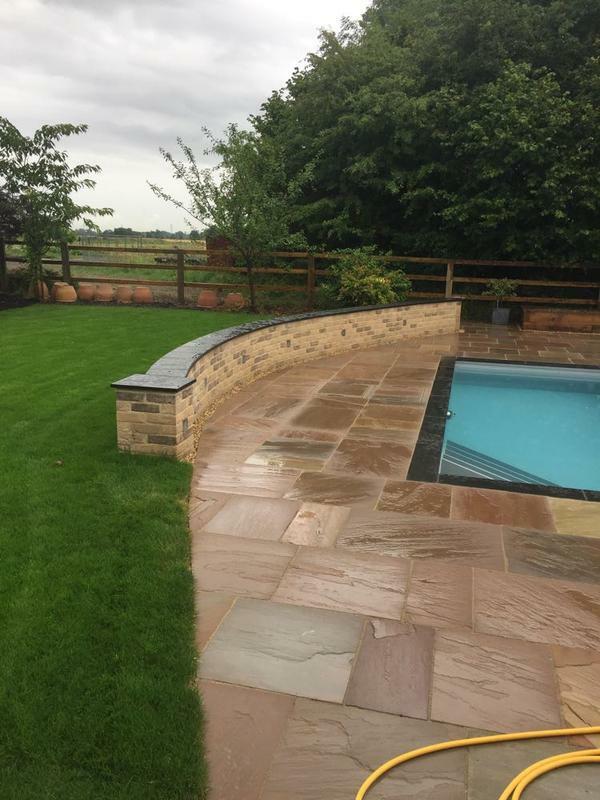 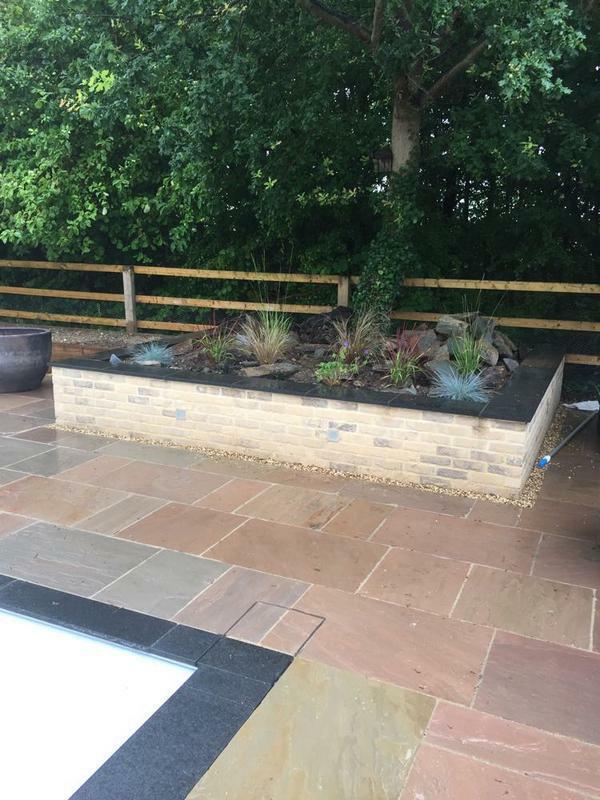 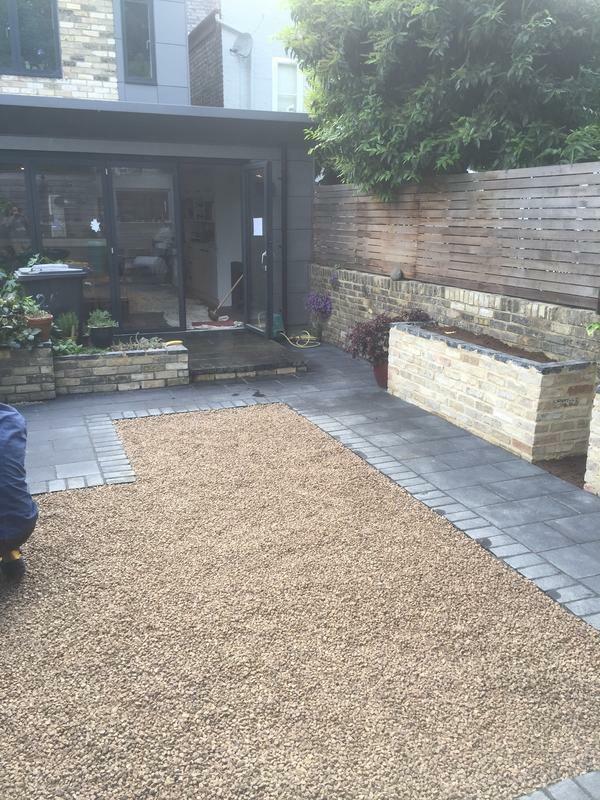 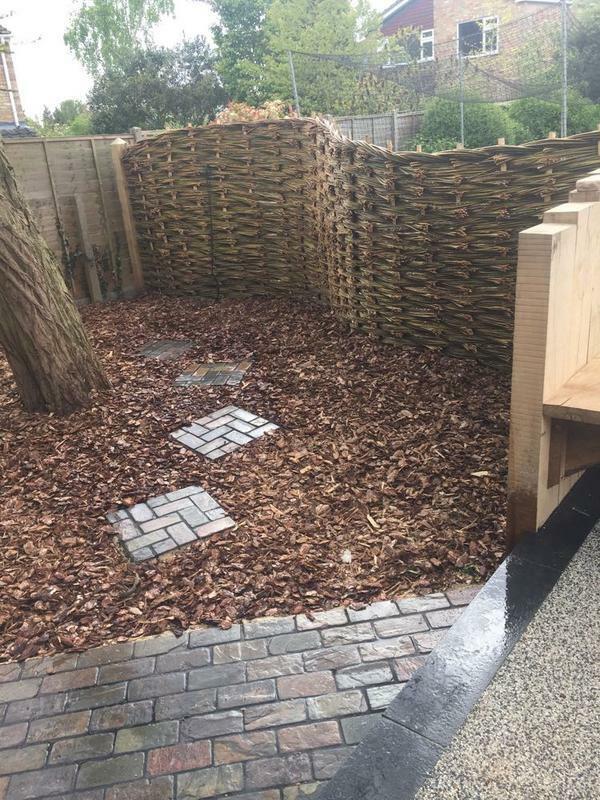 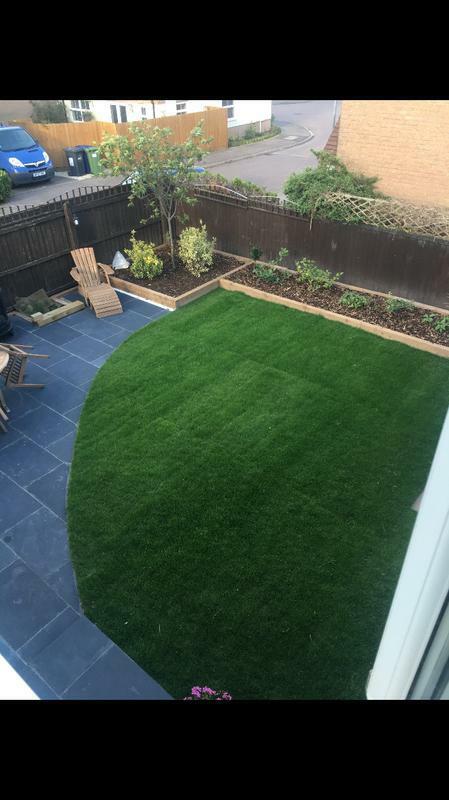 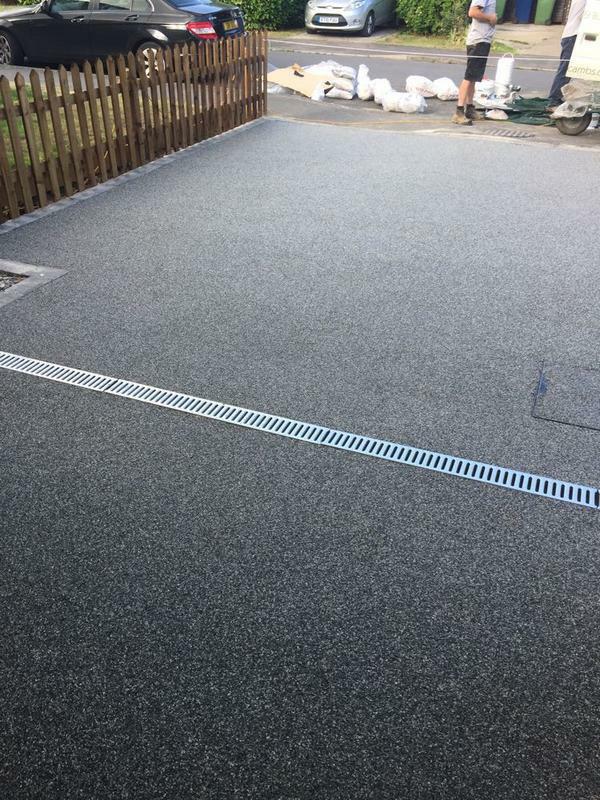 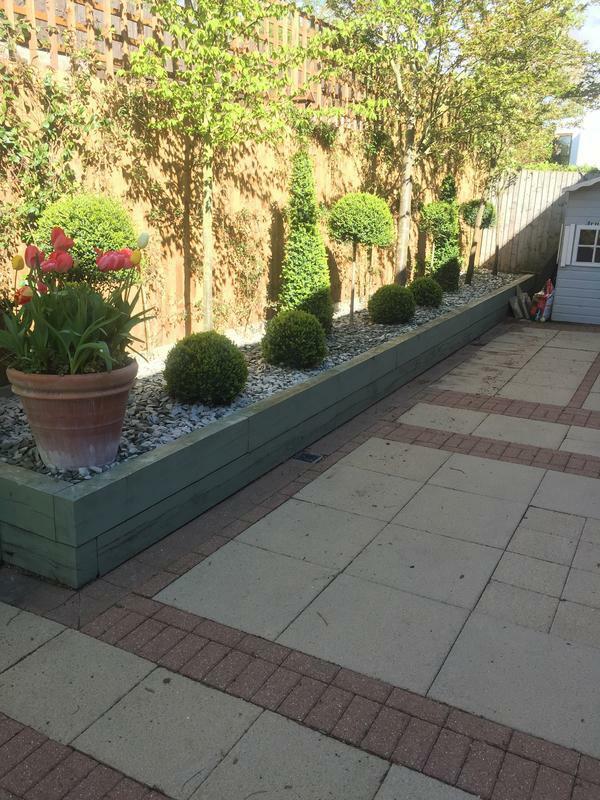 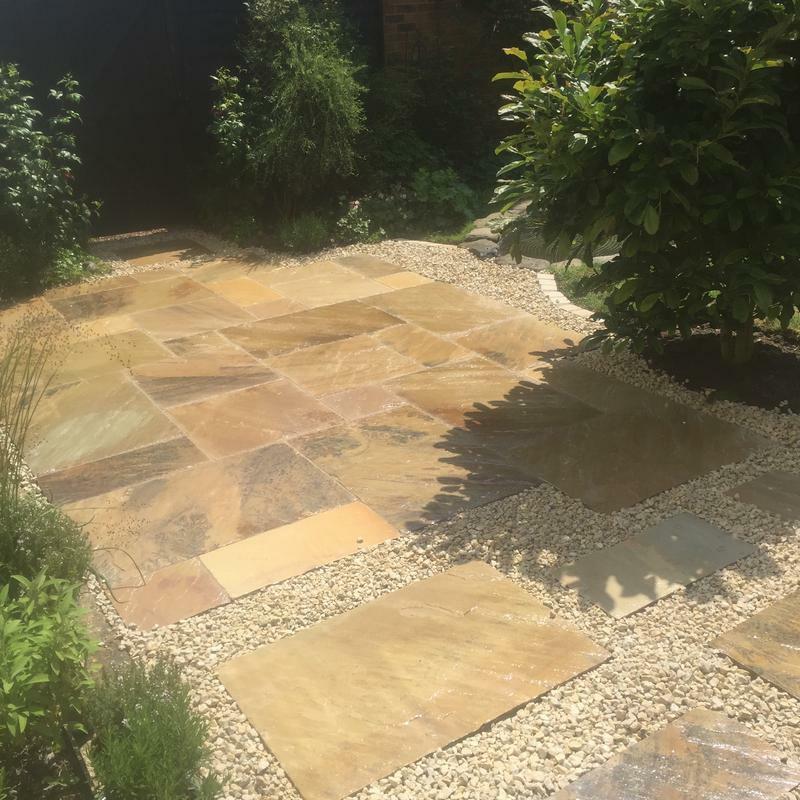 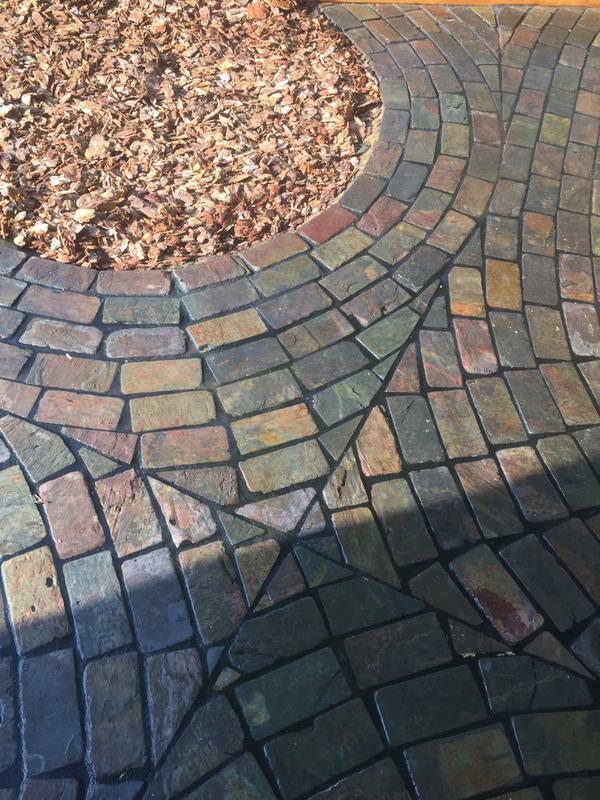 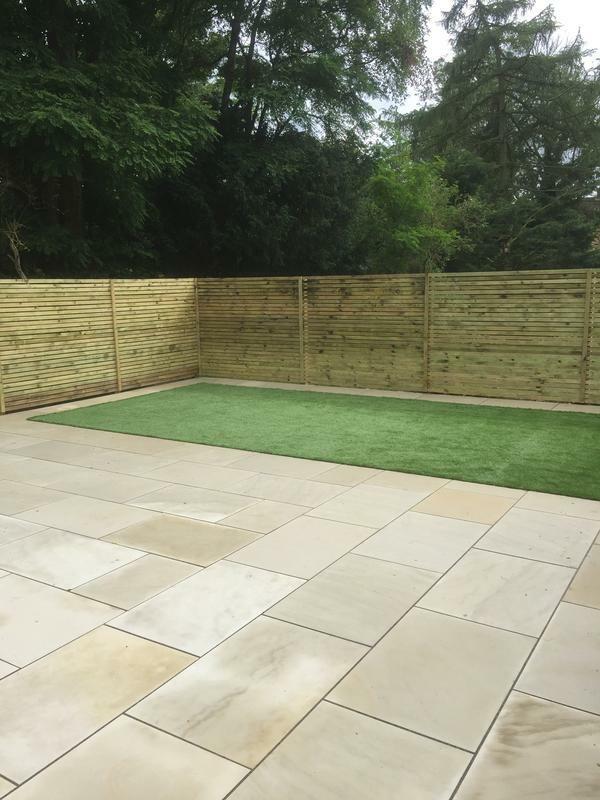 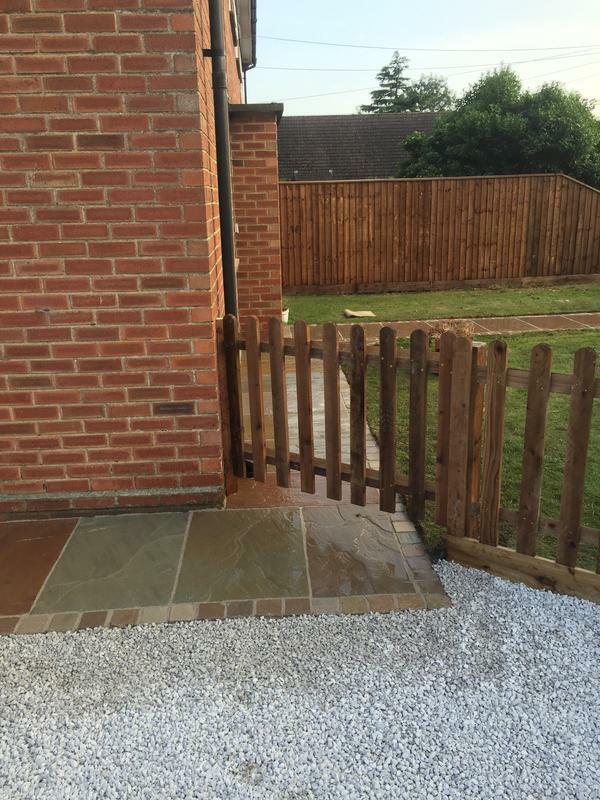 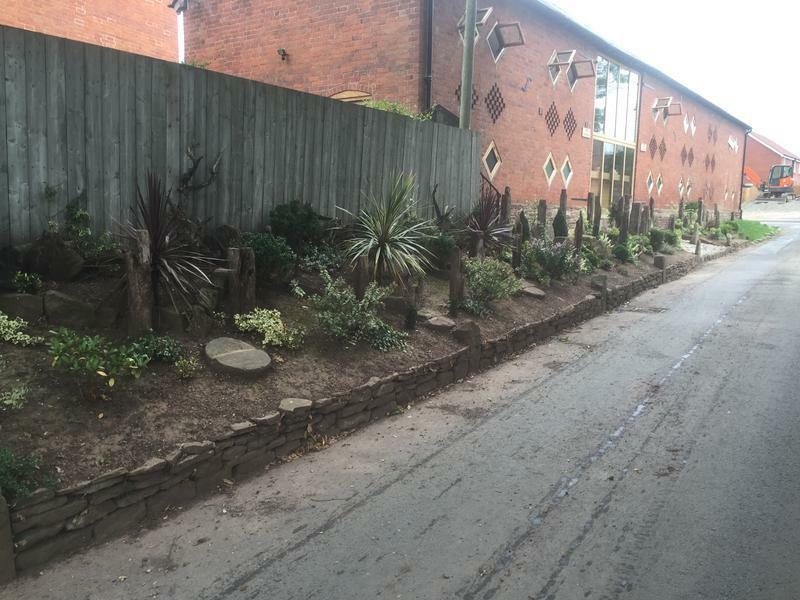 We specialise in all aspects of blockpaving and driveways as well as landscape gardening and have over 15 years experience in the industry. 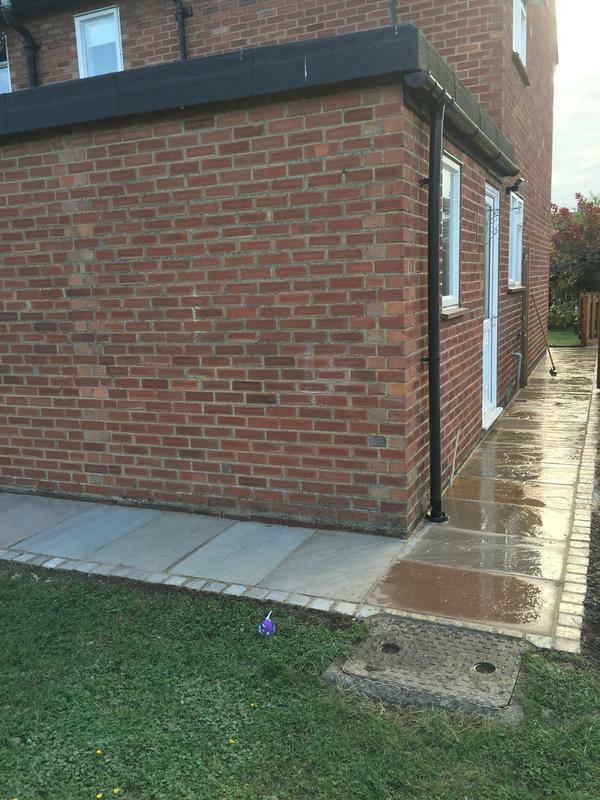 We service properties throughout Cambridgeshire and hold strong industry relationships to ensure we can complete and deliver a full service.